Tom Frieden, MD. Director of the Centers for Disease Control and Prevention. 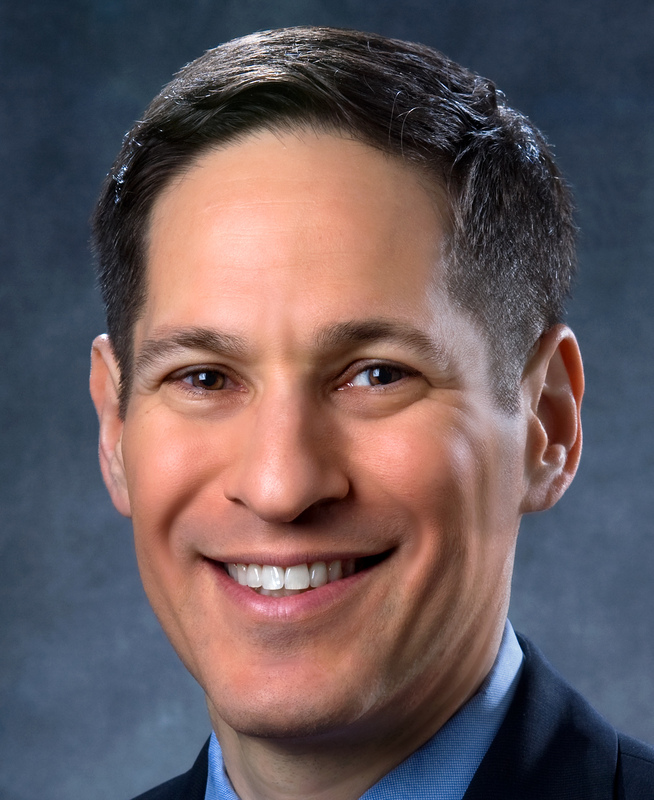 Dr. Frieden has served as director of the CDC and administrator of the Agency for Toxic Substances and Disease Registry since he was appointed by President Barack Obama in 2009. As the CDC's director, he leads the country's efforts to control health threats from infectious diseases, respond to emergencies and battle the leading causes of suffering and death. In 2014, Dr. Frieden became a household name and the public face of the CDC's response to the Ebola outbreak in West Africa and the U.S. Dr. Frieden sent staff to West Africa and to Dallas and New York to assist with Ebola patients, and the CDC created and updated guidance on how providers nationwide should handle Ebola treatment under his leadership.